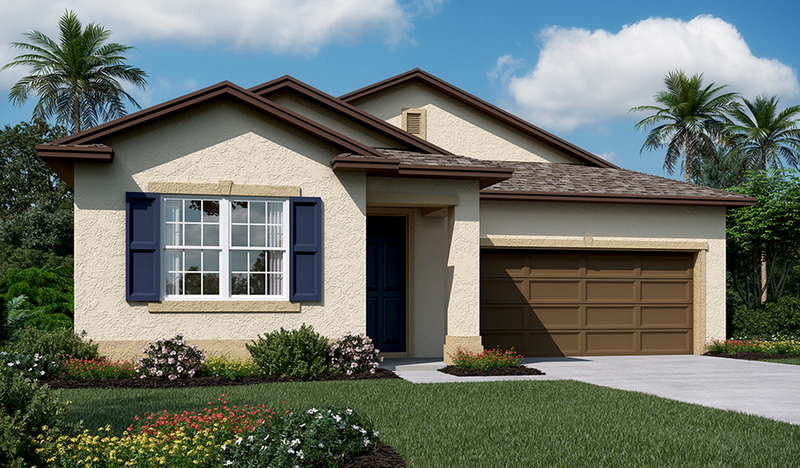 The delightful Rushmore plan offers flexible living spaces—all on one floor! Just off the entry, you'll find a private study, which can be optioned as a formal dining room, bedroom or full guest suite. Toward the back of the home is an open kitchen with gourmet options, a dining area and a great room with optional features such as a fireplace and center-meet or multi-slide doors to the covered patio. The master suite includes a walk-in closet and private bath! 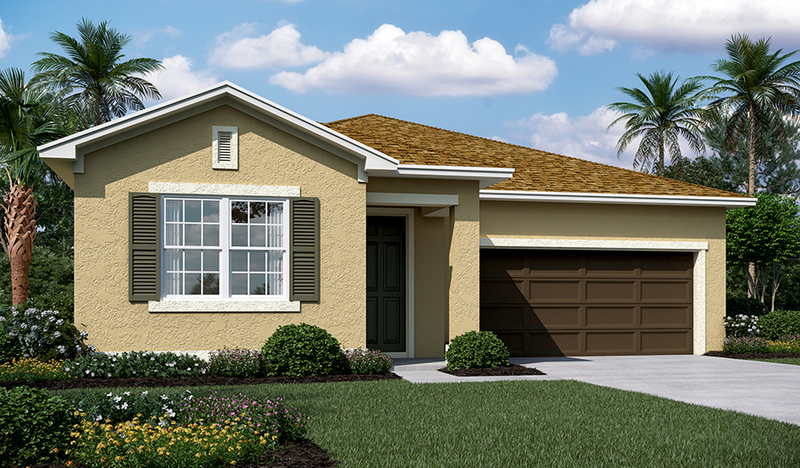 Further personalize with a butler's pantry, tech center, 3-car garage and more.